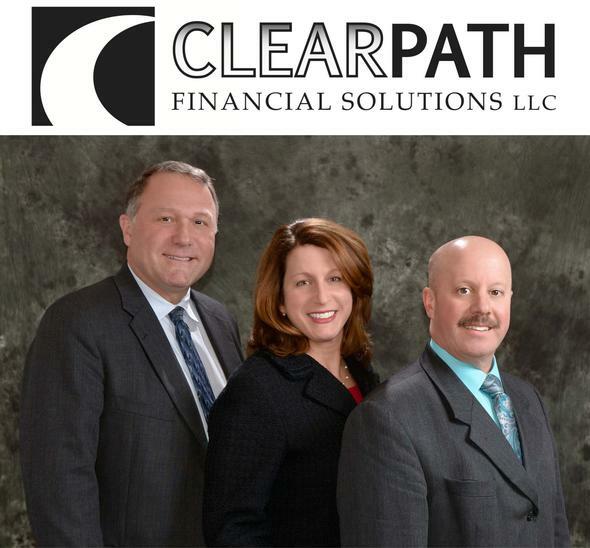 At ClearPath Financial Solutions, our team has the skills, knowledge, and experience necessary to help clients prioritize and implement strategies. In doing so, we not only work towards achieving personal wealth goals, but also creating plans which complement company benefits. We help clients organize all their various "financial junk drawers" to create maximum efficiency in their planning strategies. We hope you find this site informative and useful. Feel free to contact Charles Rousseau or any of our associates if you would like more information about any particular product or service we offer.